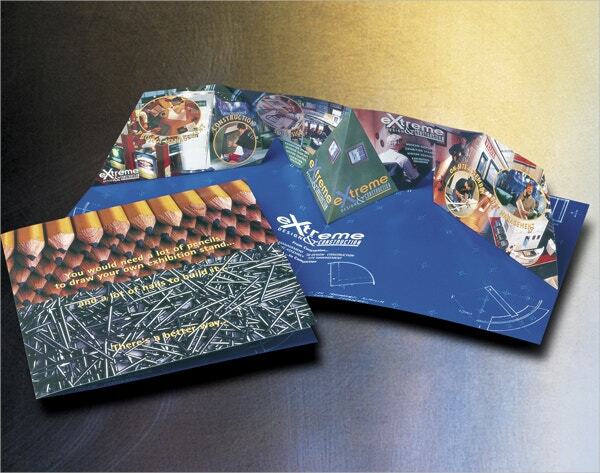 Creative brochures allow business and individuals to prioritize manufacturing basic products continuously. 3D designs simplify the process of developing a real object because they provide its elements on the anterior and posterior view. This implies that 3D brochures enable you to create designs of unlimited possibilities while incurring the smallest cost of error. It also saves time and guarantees confidentiality. 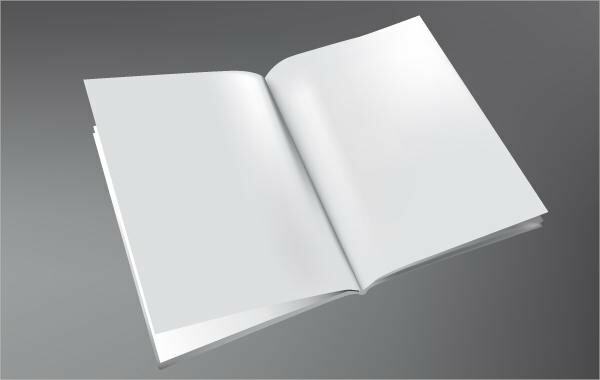 You can customize and edit main elements of these brochures so that they correspond to your brand image. You can also see Wedding Brochure Template. 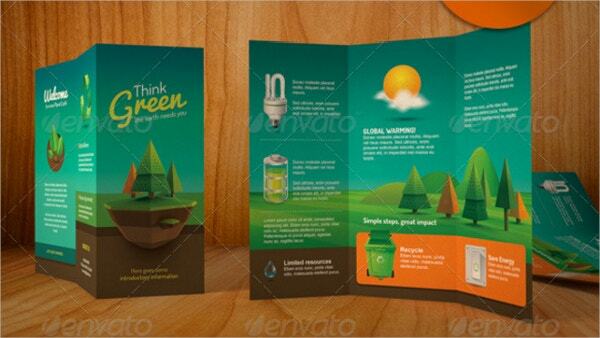 The vintage style 3D Ecology brochure is a tri-fold PSD file that comes with 300 dpi in 10.20 by 8 inches size. It features trim & fold points, free icons and cardboard texture. 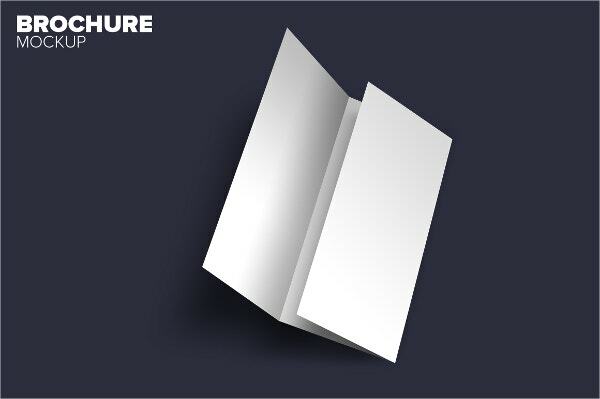 This 3D Brochure Mockup contains layers, trim and folds lines to create a tri-fold document. It bears editable content in its 2700 by 2700 PX size with 150 dpi resolutions. 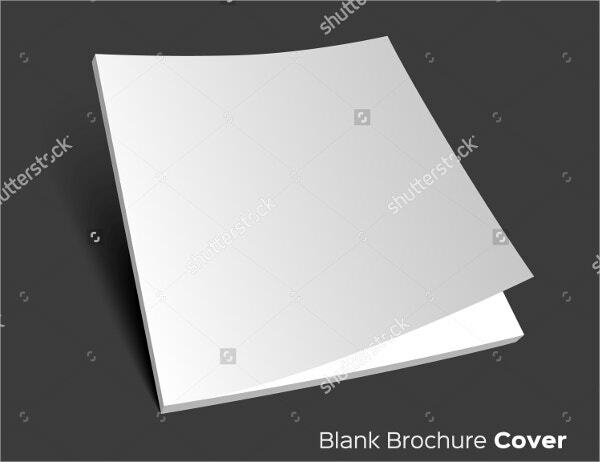 This 3D blank brochure cover features a black background. Its editable EPS 10 illustration is editable. This vector file for download comes in high resolution and variety of sizes. 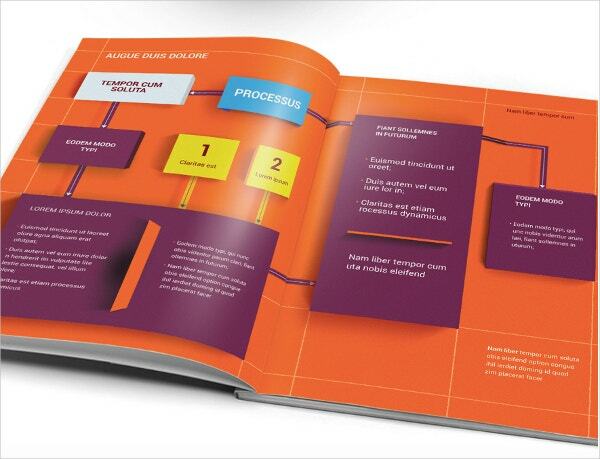 This 3D Pop-up brochure for Expocolour features graphic and print designs as well as packaging model. This folded document suits exhibitions and depends on paper-engineering expertise. This 14 paged 3D Architecture brochure is easy to customize. It features editable InDesign elements including free fonts, layers, and unlimited colors, master pages, US letter and A4 pages and Adobe InDesign CS4. 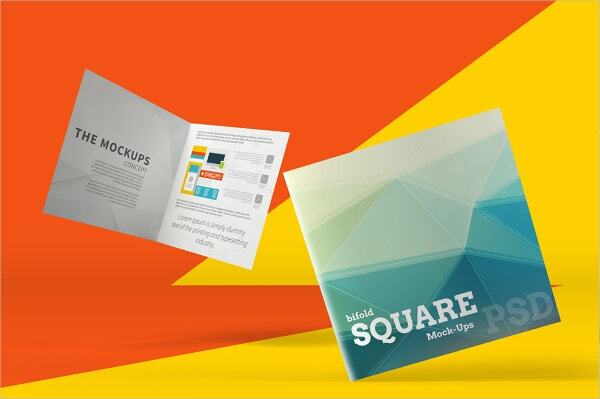 The 3D square bi-fold brochure features nine positions, multipurpose elements and square dimensions. It utilizes smart object and needs Photoshop CS4+ to edit its PSD file and background of 300 dpi. 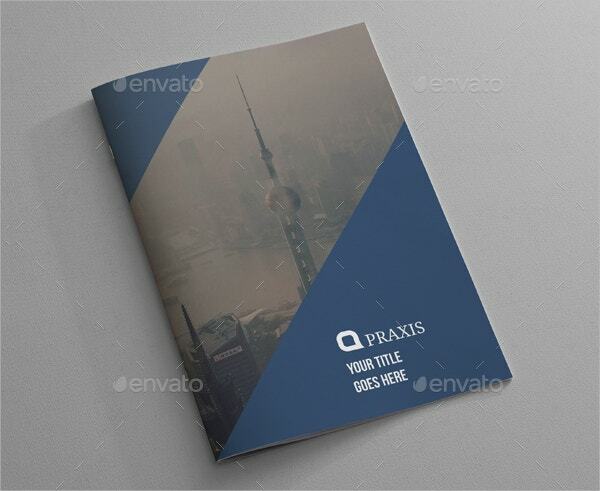 This template features 14 pages of 3D brochure design. It suits business whose brand portrays modern, clear and professional culture. You can download, print, edit and customize this colorful template. 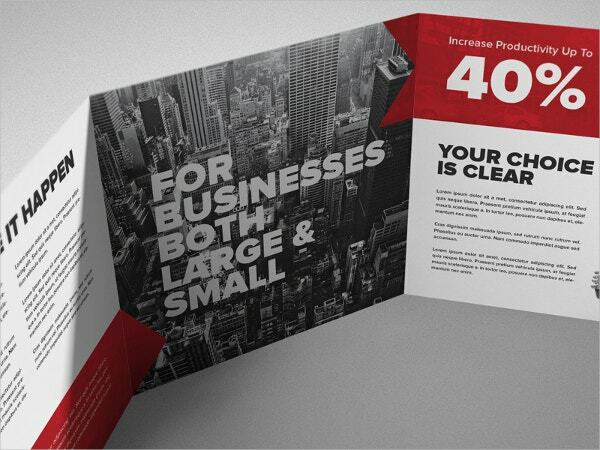 The square tri-fold brochure suits both starting and advanced businesses. It features black and cityscape design with minimal print. It contains bold typography that with customizable and editable. 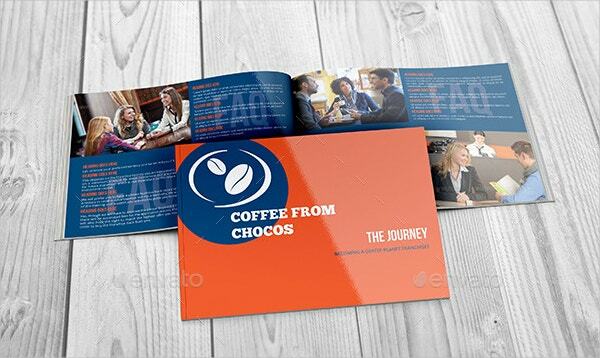 This 18-paged Chocos Landscape brochure template features CMYK colors, 300 dpi resolution and print ready design. 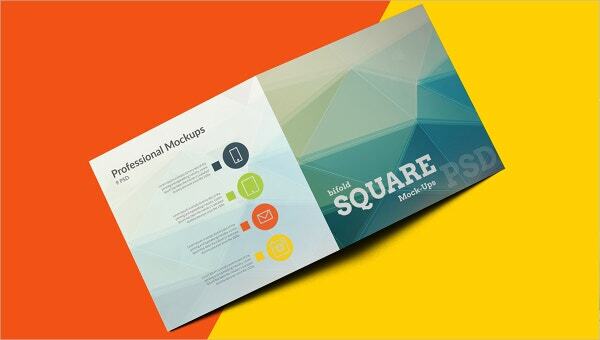 It contains resizable shapes, changeable colors, free fonts, InDesign editable files, and PDF and PSD files. 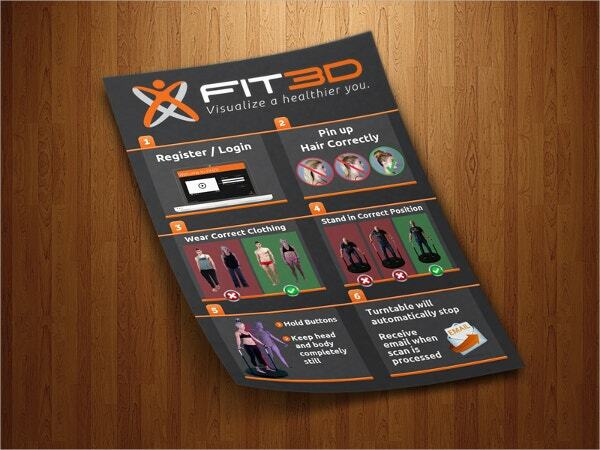 The health fit brochure template is designed for fitness experts, trainers and gym instructors. It features 3D images displaying the steps and procedures that you should follow for effective workouts. The vector 3D Brochure template for download is freely available for anyone to use in private and commercial projects. It features book designs, clipart, library and brochure and stationery accessories. Finally, time is due to bring your ideologies into a reality. Pop up brochures are handy in opening up all possibilities because they convert your concepts into prototypes within short durations making it possible for small and large business alike to save time and produce high-quality goods and services at low cost. You can also see Bi-Fold Brochure Templates.